Moving is a major undertaking for almost everyone. However, when you are on a limited budget, it becomes extra challenging. You need to get all your belongings from your current home to your next place without eating ramen for a year. Here are a few ways local Santa Monica movers recommend for keeping your moving costs down. Going with the first estimate is a major mistake many people make in the moving process. You need to see at least three estimates to get an idea of what the cost is for your move. The first one you get could be abnormally high or mysteriously too low. A too-high estimate indicates a mover trying to charge too much while a too-low one indicates a lot of hidden fees. 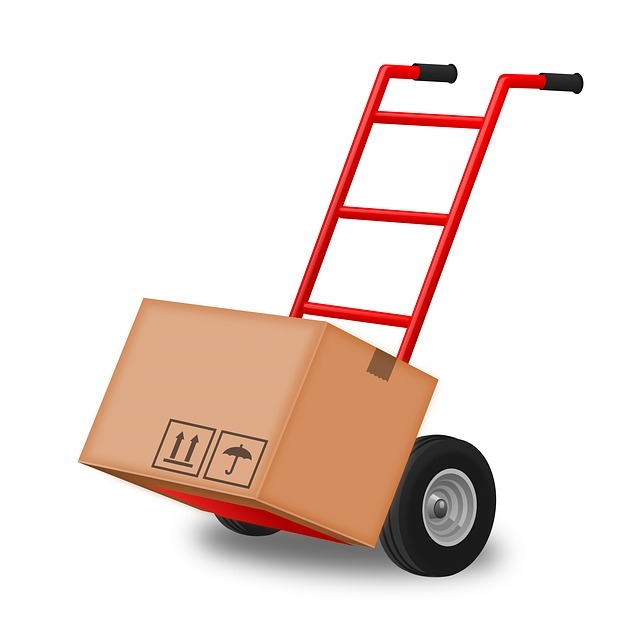 A&A Moving Company offers all the moving supplies that you need. However, we understand that buying moving supplies may not be in your budget. Instead, you can look for lightly used moving boxes on Craig’s List or other local forums. You can also ask friends, family, and social media acquaintances for any moving boxes they might have from a recent move. We are proud to offer our professional packing services for those who don’t have the time to do the work themselves. However, we will gladly move items that you pack yourself. If you do the packing yourself, start a few weeks in advance. That way you won’t be scrambling to pack forgotten items at the last minute. One thing highly recommended by local Santa Monica movers is to get rid of things you no longer need or things that won’t fit in your new place. All too often, movers try to fit an oversized couch up a narrow stairway only to find there is no safe way to get it into place. Measure your new place carefully. Don’t forget to measure stairways and hallways the movers will need to move furniture through. Hold a yard sale or sell items on local forums. Selling your unneeded items will help get rid of the things you don’t need and raise some money at the same time. You can apply that money towards the move to keep out-of-pocket expenses down. Shady movers won’t tell you about extra fees until they get the items on the truck and ready to go. While you are getting estimates, ask about additional fees the movers may apply. For example, there may be fees for moves involving stairs, long driveways, narrow roads, etc. Try to pack as many items as safely possible in each container. Nest smaller items into larger ones. Use luggage for moving clothes. Use towels, clothing, and linens as packing material. Don’t overpack containers, however. An overpacked box can be dangerous. These tips will help you keep your moving costs to a minimum. A&A Moving Company is here to help you with your moving needs. Give us a call today. We are the local Santa Monica movers your old (and new) neighbors trust.